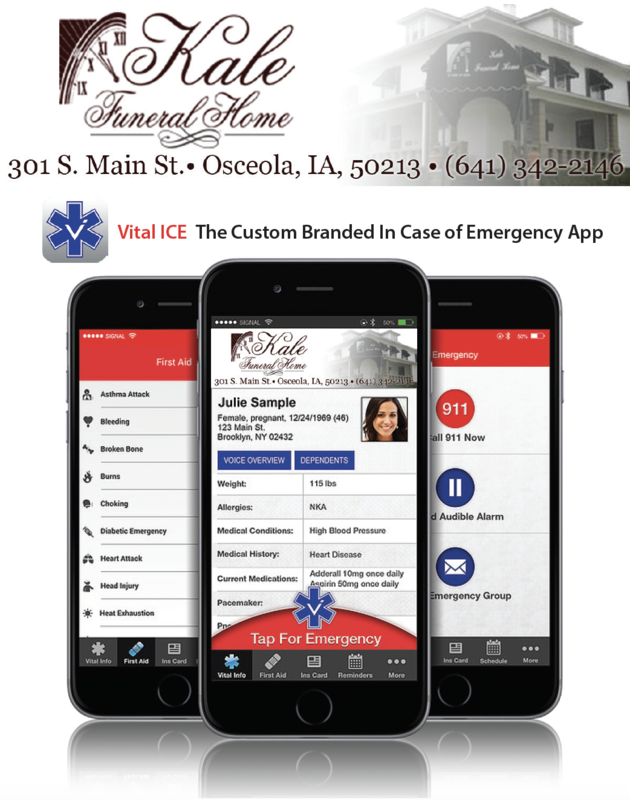 Because of our commitment to our community, we offer a life-saving app: Vital ICE. Free to download, this public safety app locally stores users' medical information, emergency contacts, and more. This information can be easily accessed in situations when it is needed most. Vital ICE lets you list vital information on yourself and your dependents, such as blood type, allergies, medications, medical history, emergency contacts, and much more. Through the app, this information is readily available and easily accessed by EMS and other first responders if the user is unable to speak or is otherwise incapacitated. Please download the app and enter our unique code #2453 to start using Vital ICE today!